This policy note discusses Philippine migration to Europe through au pair programs. Reports of abuse and exploitation in different European countries highlight the vulnerabilities risks faced by pairs. The programs are intended as a cultural exchange. Rather, due to the unregulated nature of the program it has been used as a tool to attract cheap labor instead of a cultural exchange. This policy brief examines international, regional and national policies governing au pair placements. 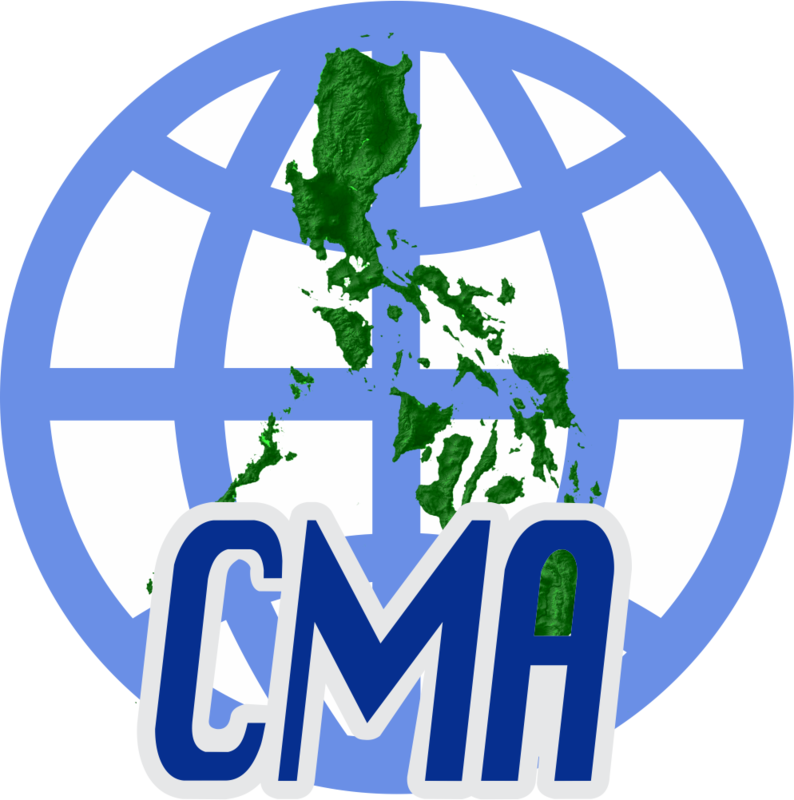 Based upon its findings CMA sets forth recommendations for the Philippine government and the European governmetns. For the Executive Summary and recommendations click here.